The Atomic Redster Classic has a timeless look and delivers outstanding performance without compromising comfort. This is a boot that's ideal for long distance skiers and long winters training. The SNS Pilot Racing outsole delivers progressive power transmission and a good classic flex. The broader 104mm Sport Fit last, along with a precise Quicklace system and adjustable heel strap, ensure ultimate foot and heel support. 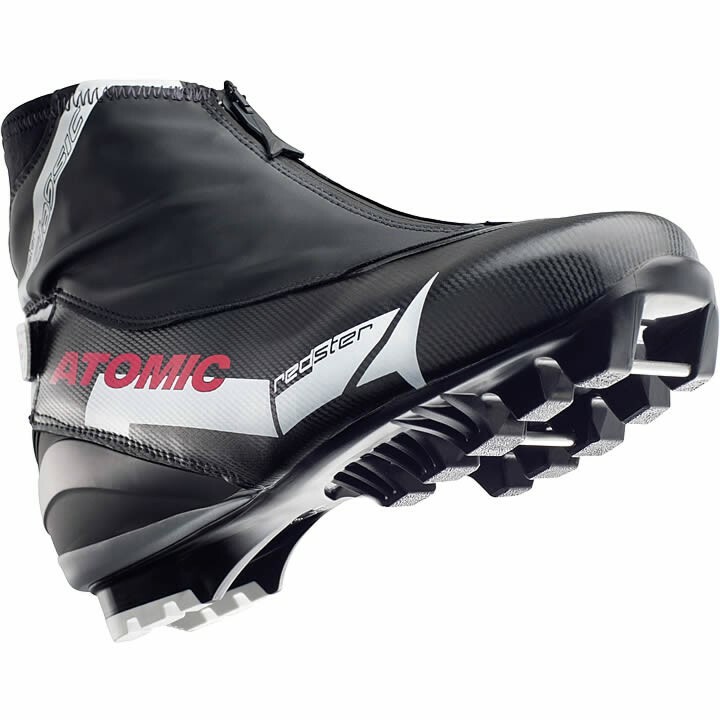 Atomic also added Thinsulate to the lining to keep you even warmer on those long winter sessions. Thinsulate: World-class insulation that keeps your feet warm and responsive even in extremely cold and damp conditions.